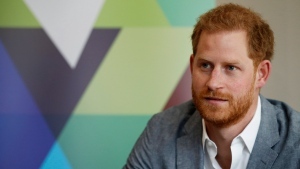 WINDSOR - Ben and Jessica Mulroney's three children are among the bridesmaids and page boys chosen by Prince Harry and Meghan Markle for their May 19 wedding, Kensington Palace has confirmed. Ivy Mulroney, aged 4, will join Princess Charlotte as one of 6 bridesmaids, the Palace said in a statement released Wednesday morning. Twins Brian and John Mulroney, aged 7, join Prince George as one of 4 page boys. Details about their outfits will be released on the wedding day. Ben Mulroney is co-host of CTV's Your Morning and the son of former Canadian prime minister Brian Mulroney. His wife, Toronto tastemaker and marketing consultant Jessica Mulroney, has long been known for her friendship with the royal bride-to-be. 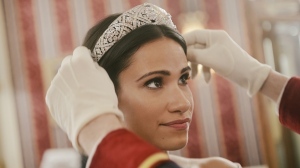 The Montreal-bred socialite reportedly befriended Markle when the actress lived in the Canadian city during filming for the series "Suits." 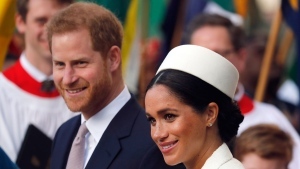 British royalty expert Katie Nicholl recently told The Canadian Press that Jessica Mulroney has been important to Markle behind the scenes in the "run-up to the royal wedding." She added, "Apparently she flew over for one of the early fittings of the dress. 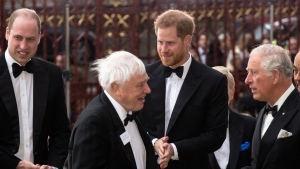 She's probably one of just two, or maybe even three, people who know who is designing Meghan's dress so she's holding a state secret close to her heart at the moment. And she's on the phone to Meghan all the time; she is the unofficial wedding planner." 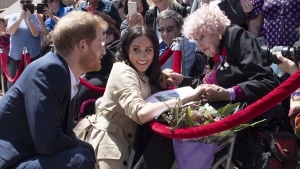 CTV News’ Senior Web Producer Mary Nersessian is among the news crew on the ground in Windsor and London, reporting on the royal wedding with behind-the-scenes updates on CTVNews.ca, and social media channels including Instagram, Facebook, Twitter and Snapchat. 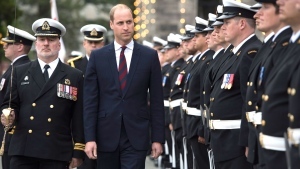 Watch for her Daily Dispatch from Windsor and follow the wall-to-wall digital coverage on CTVNews.ca/royals.